Commanding officer of the Hanoverian Duke of Cumberland Hussars. 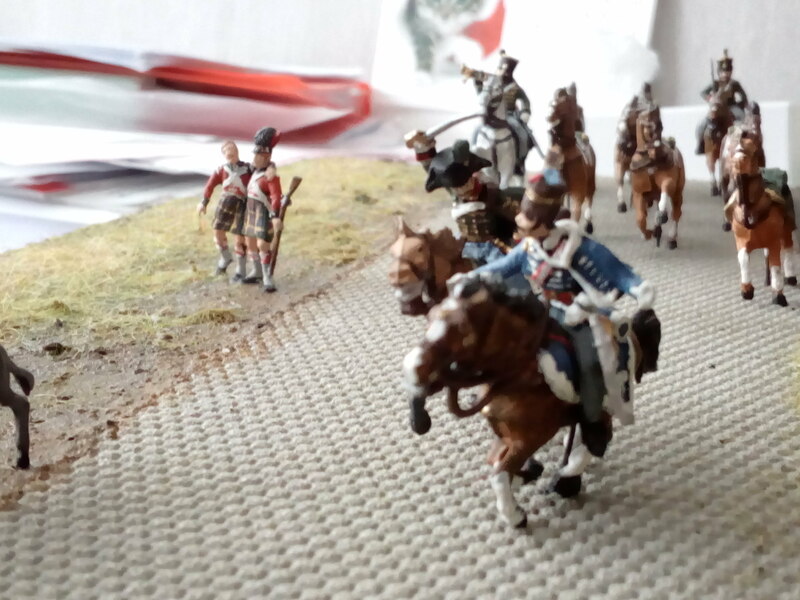 He disgraced himself and his regiment by fleeing the battlefield and ignoring orders to return to his position. 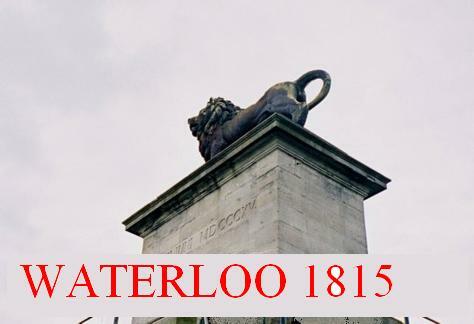 After the battle of Waterloo, he was subsequently removed from command.